For the purposes of claiming back mileage, hybrid cars can be treated as either petrol or diesel. The above rates apply from 1 March 2019 but you can use the previous rates up to 31 March 2019 if desired. It is not compulsory to use the above rates but if they are applied, there is no charge to Income Tax or NIC on amounts paid to employees. 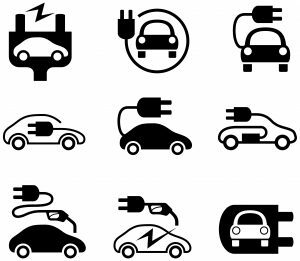 For fully electric cars, employees can claim back 4 pence per mile when using the car for business purposes. Electricity is not classed as a fuel for car fuel benefit purposes. This new rate can be claimed from 1 September 2018. Given the government’s changing stance on company car taxation and the move towards ‘greener’ cars, it is often worth revisiting which car you drive or which cars you offer in the company car fleet. There are tax considerations for both the employer and employee who will be keen to optimise the tax position whist driving cars that fit the purposes of the business/individual. If you are thinking about your options, we can explain them to you and help you understand which course of action might ‘tick the boxes’. It is important that all aspects are considered, not just tax, so that an informed decision is made. If this is an area you’d like help with, please contact Helen Sewell on 01527 558539 or [email protected] Helen is experienced in all matters of employer and employee taxation, such as benefits in kind, payroll and also personal taxation. There are new rates applicable from 1 December when claiming back business mileage using a company car. The previous rates can be used up until 31 December 2017. 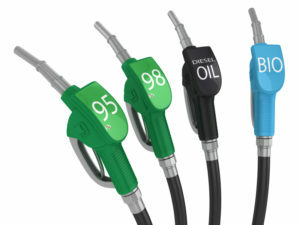 For drivers of hybrid cars, these can be treated as either petrol or diesel for the purposes of claiming back mileage. We offer a range of services to help employers and employees understand their tax an accounting obligations. Please read on to find out how we can help you and your business. Link to HMRC website pages specifying the rules around mileage in company cars. The previous rates can be used up until 31 December 2016. As of 1 September 2015, the advisory fuel rates when claiming business mileage are found below. They apply to employees using a company car. For advice on fuel rates or any other employee/employer taxation issues, please contact [email protected] or call Helen on 01527 558539. Hybrid cars are treated as either diesel or petrol for the purpose of these calculations. 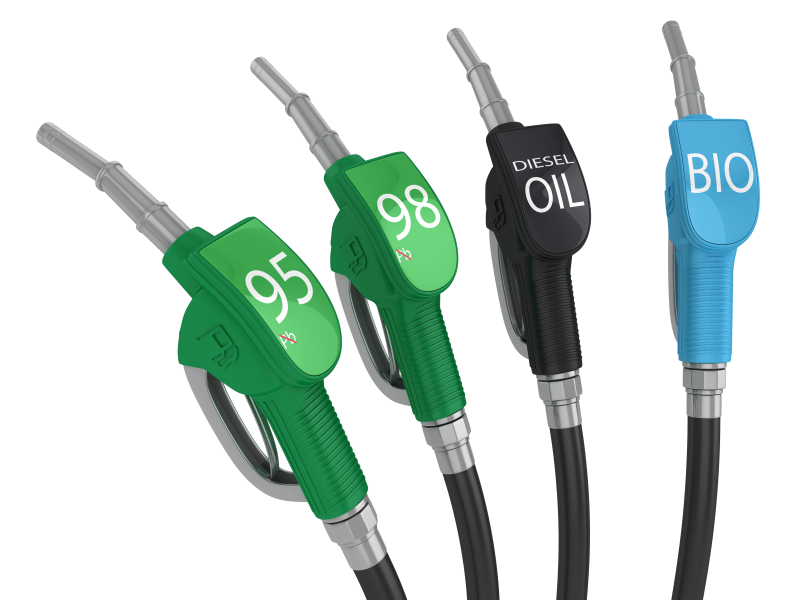 The previous advisory fuel rates can be used up to the end of March 2015. If you’d like advice regarding application of these rates, or any other employee/employer taxation issues, please contact [email protected] or call Helen on 01527 558539..
Current rates apply from 1 December 2014. You can use the previous rates for up to 1 month from the date the new rates apply. Hybrid cars are treated as either petrol or diesel cars for this purpose. Please contact [email protected] for all benefits and expenses queries, or call Helen on 01527 558539..